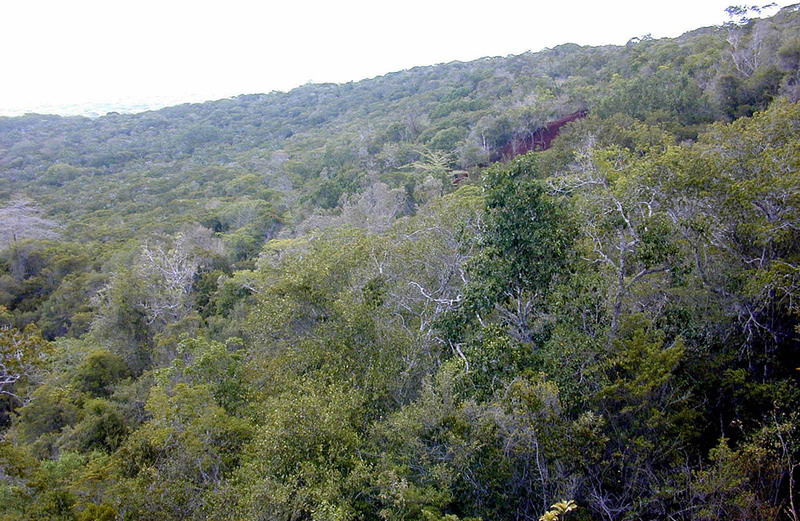 The Arabuko Sokoke Reserve is 420km square of coastal forest in Kenya. 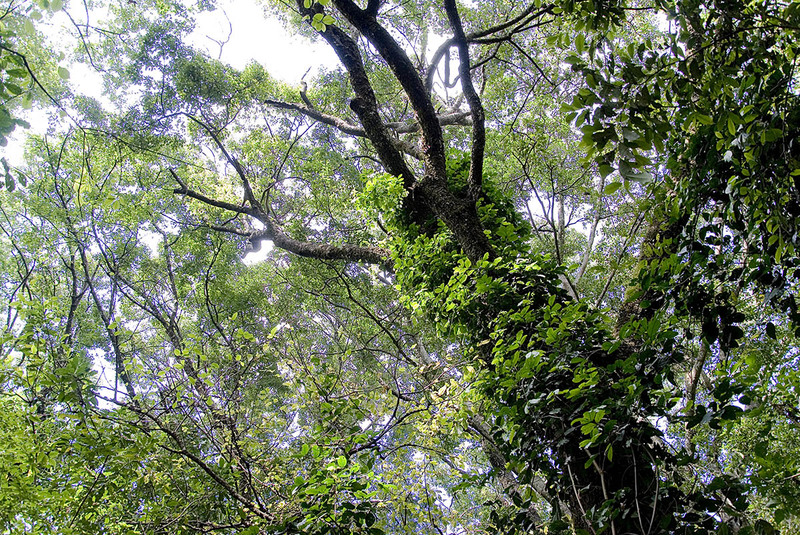 Declared a protected area in the 1940’s, this unique habitat is characterized by an enormous array of flora and fauna, and is the largest remaining section of coastal forest found in Eastern and Southern Africa. 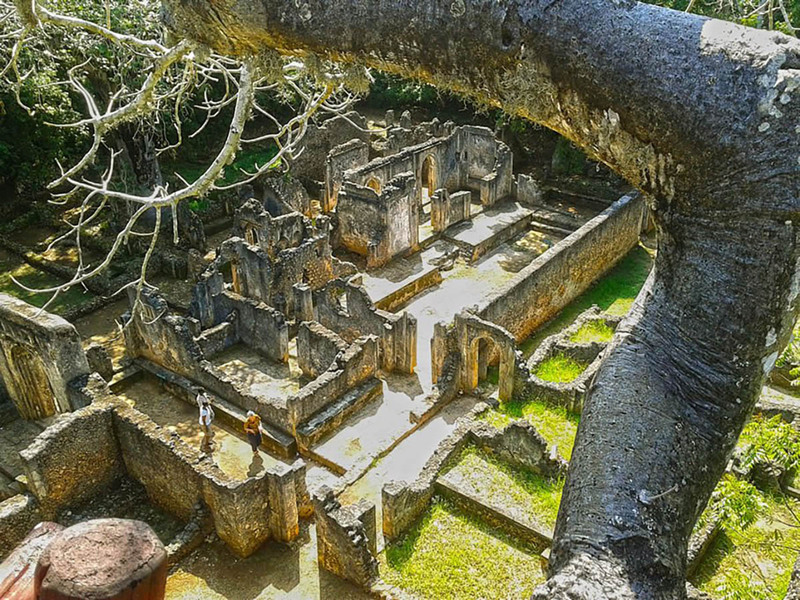 Lying among the trees and twisting vines of the forest, are the ruins of Gede, an ancient Swahili civilization that has baffled historians and scientists alike as to its incredible development and mysterious abandonment. 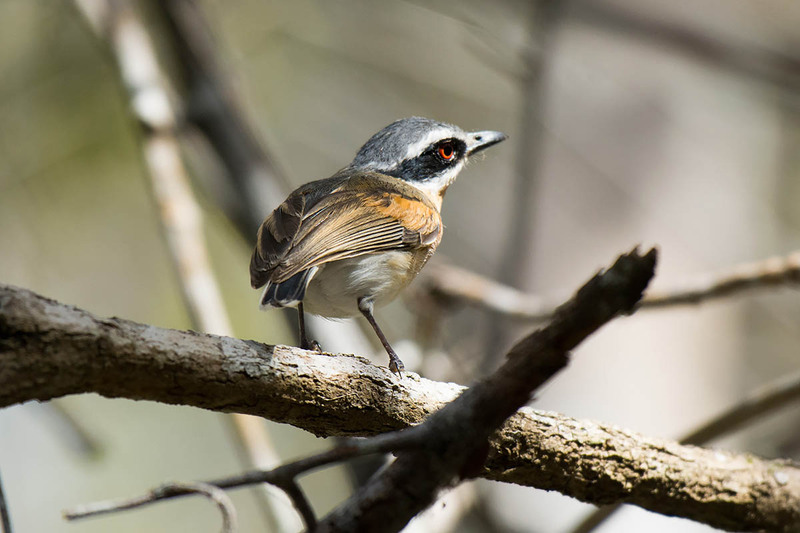 With over 270 recorded bird species including six endemic species, avid birders will relish a trip to Arabuko Sokoke Forest. 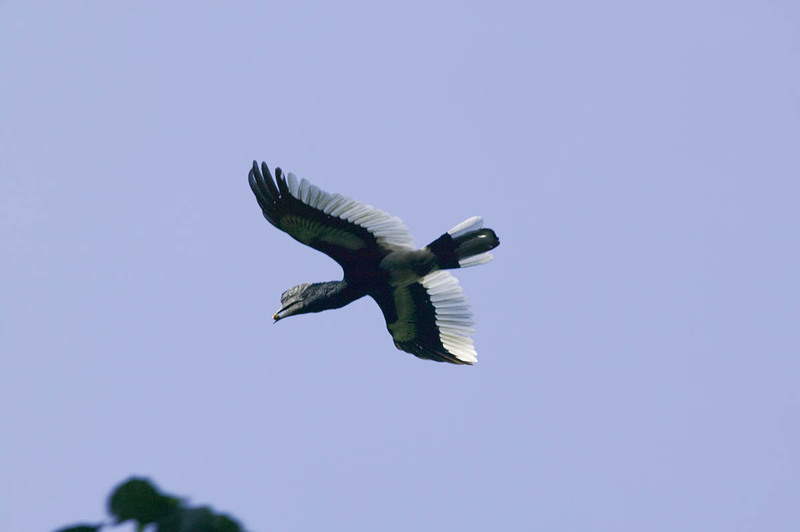 A common species is the trumpeter hornbill conspicuous for its massive beak. 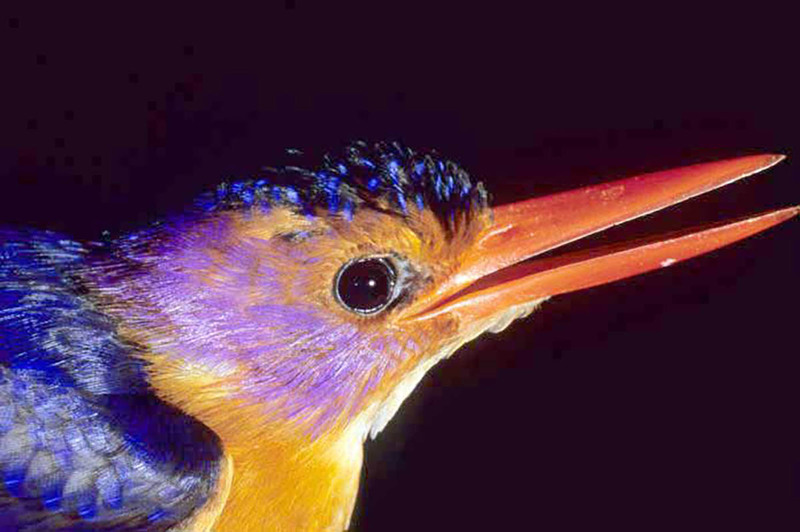 Other common species are the aquatic birds attracted by pools of water that form in the rainy season. Such as the unmistakable African Jacana searching for prey while walking on the floating vegetation, thanks to its very long toes which spread the weight of its body over larger area. 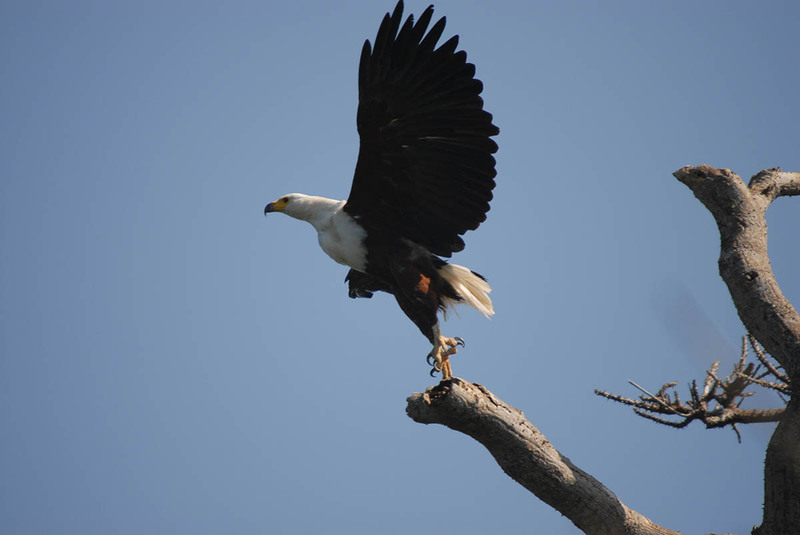 The African pygmy goose with its impressive courtship display, and the African fish eagle perched majestically on a high branch, with its distinctive plumage and evocative cry. 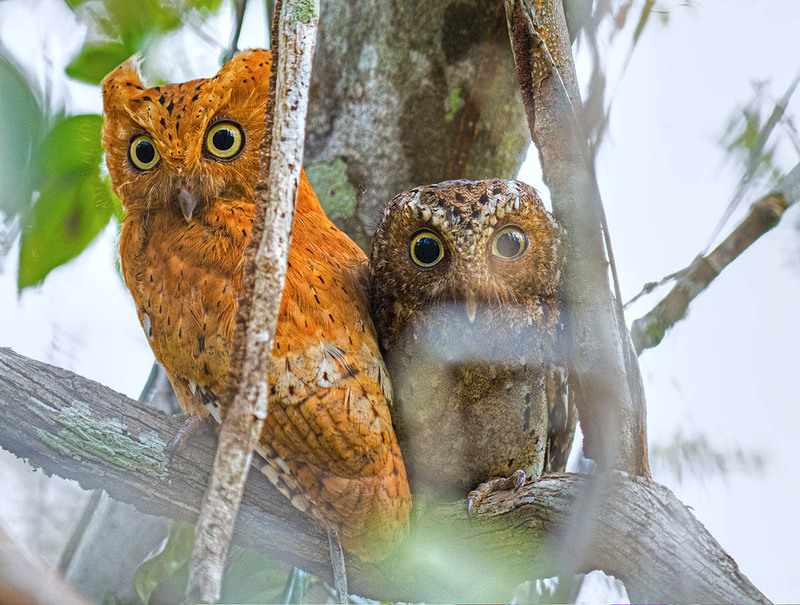 The western region where the forest tends to be denser is home to the endangered sokoke skopes owl. 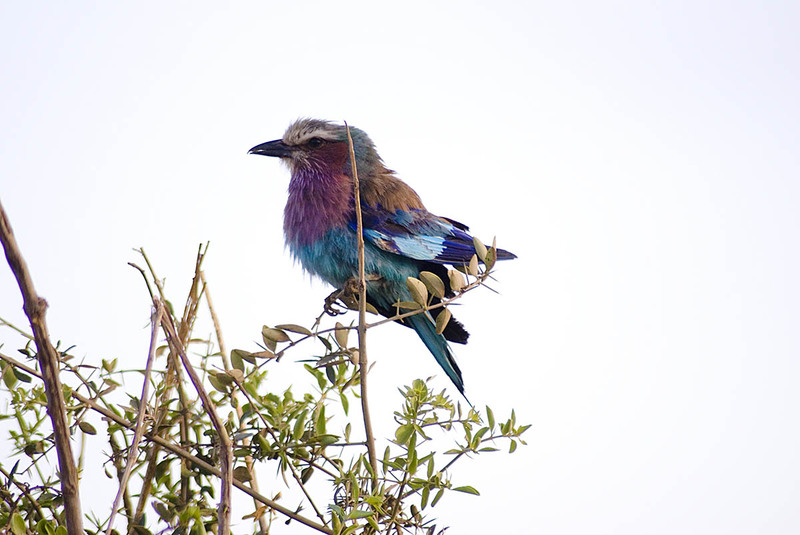 It is possible to sometimes catch a glance of this relatively small rare bird and watch it for a while. 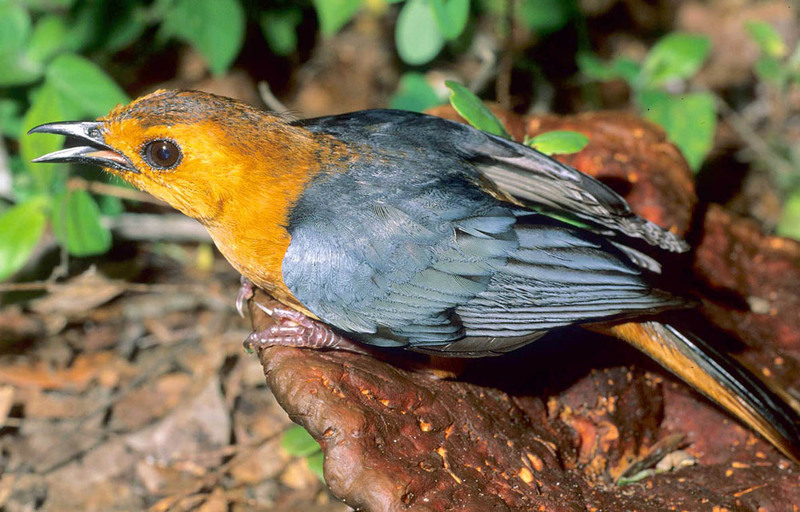 Other globally threatened bird species found in Arabuko-Sokoke include: Amani Sunbird, East Coast Akalat, Sokoke Pipit, and the Spotted Ground Thrush. Many of these are found and observed regularly by visitors. 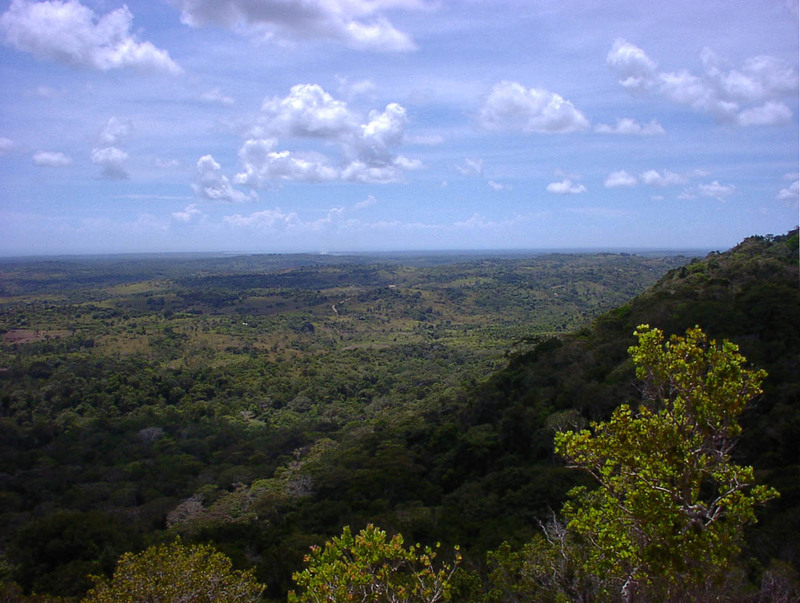 The forest is home to a variety of Wildlife, with over 40 recorded mammal species such as the African Civet, Caracal, Syke’s Monkeys, Yellow Baboons and Lesser Galago (or bush baby). 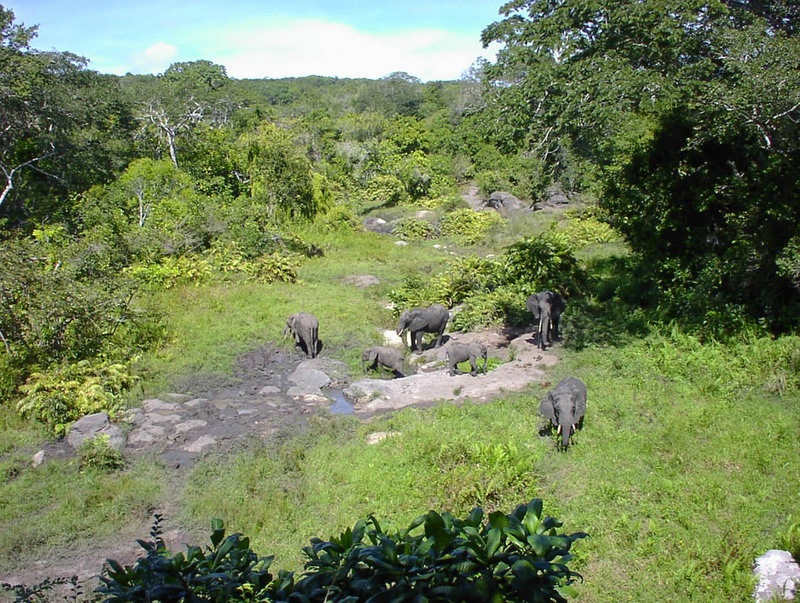 A resident herd of elephant and buffalo is occasionally spotted passing through the forest enroute to the Sabaki River. 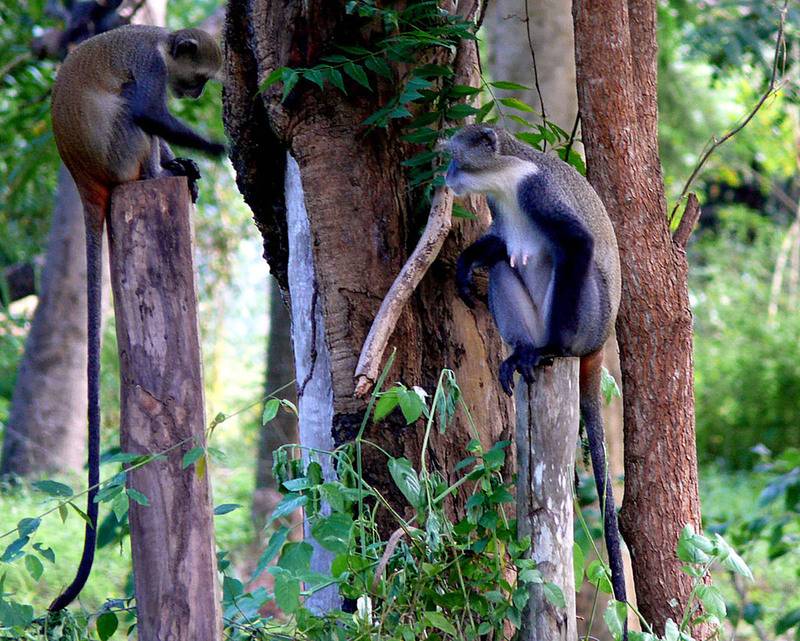 Some of Kenya’s rarest mammals are also found here. 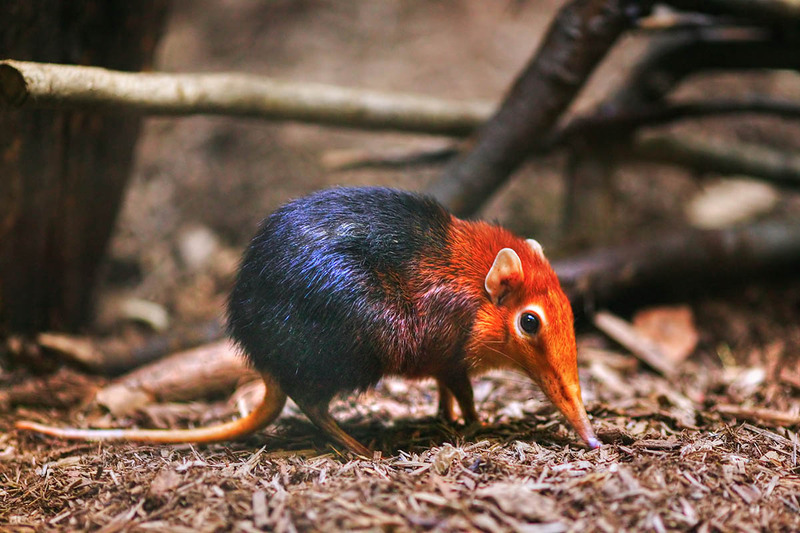 The golden-rumped Elephant shrew that gets its name from its nose which has developed into a sensitive and highly movable organ something akin to elephants. It is one of the rarest mammals in the world and only be found in Arabuko-Sokoke forest, where you get an excellent opportunity to observe this rare creature up close. Another rare animal is the Ader’s Duiker a forest antelope, which with a little luck a visitor can get to see one directly on a forest path during a guided tour. 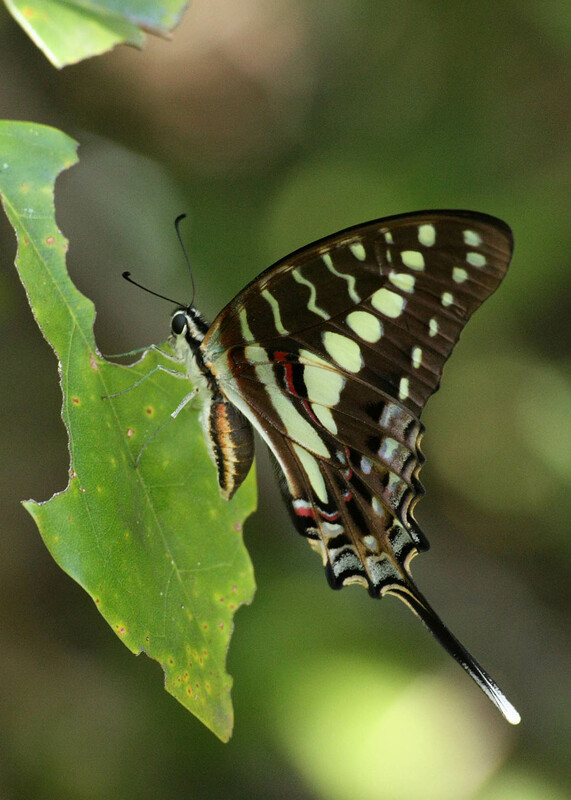 Arabuko-Sokoke Forest is notably renowned for its colorful butterflies. 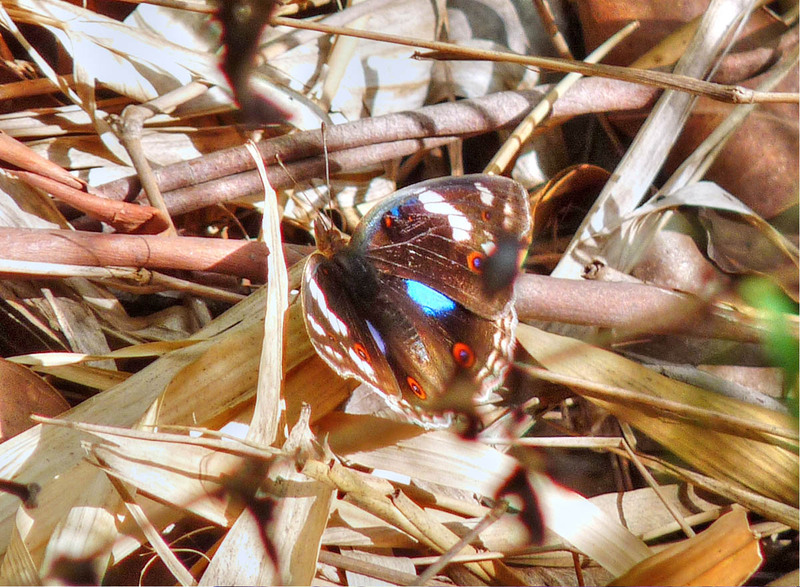 With over 200 recorded species, the forest is a hub for butterfly enthusiasts and entomologists. Observing butterflies can be exciting, one gets an opportunity to observe the sheer spectacle of this marvelous species – the intensity and variety of their colors, their delicate beauty and fascinating life cycles. 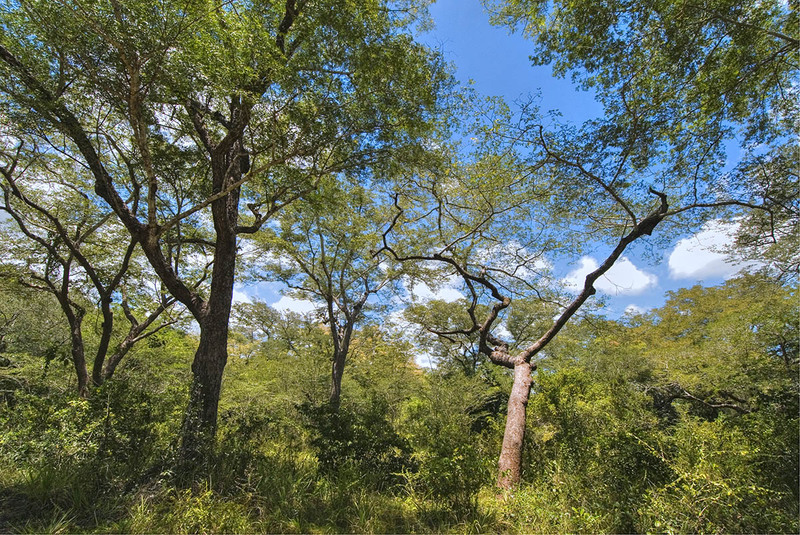 Proceeds from the Forest reserve have been used to establish the Kipepeo butterfly project – a community based project that helps local farmers earn a living from the forest by rearing butterfly and moth pupae for export. 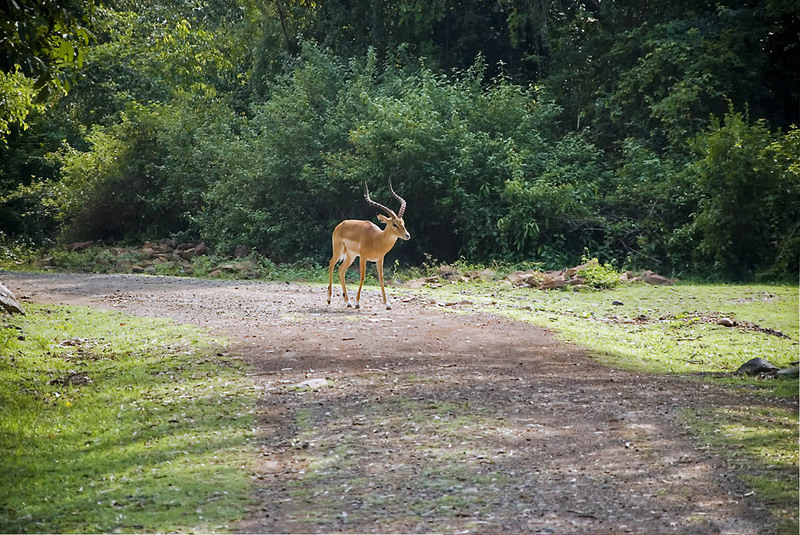 The forest has a network of driving tracks and walking trails. 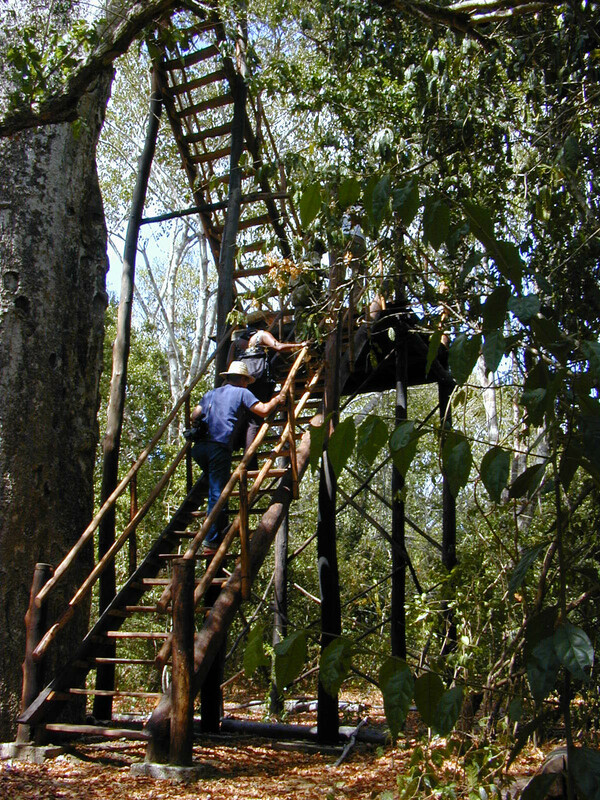 Many sections of the forest are accessible by car, though the forest is best explored on foot. 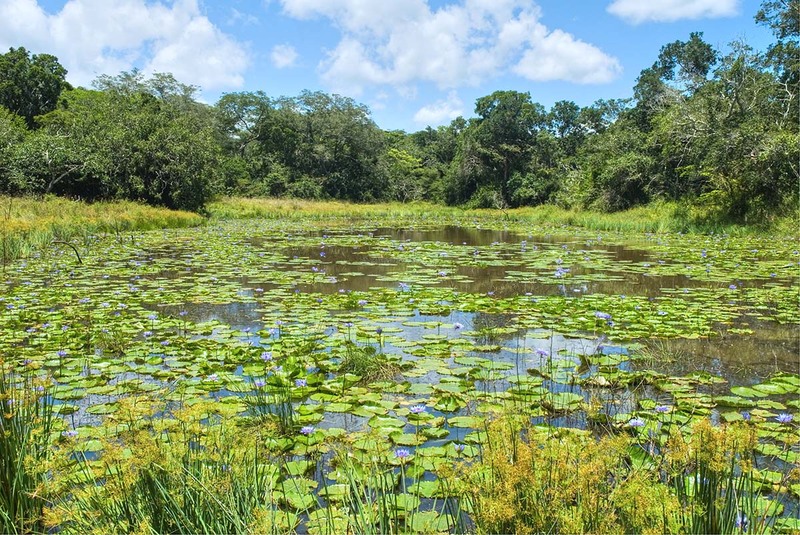 There are many clearly marked walking trails, with each different trail leading you through diverse kinds of terrain, affording opportunities to view birds, butterflies, and the numerous animal species. You can walk around on your own, however it is highly advised that you take the guided tours. 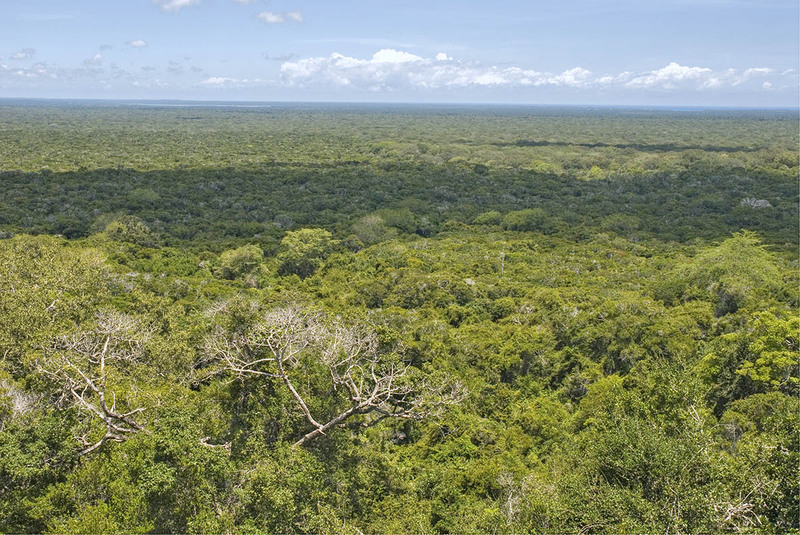 The well trained guides from the Arabuko-Sokoke Forest Guide Association know where to find and can point out rare animals and plants for you. 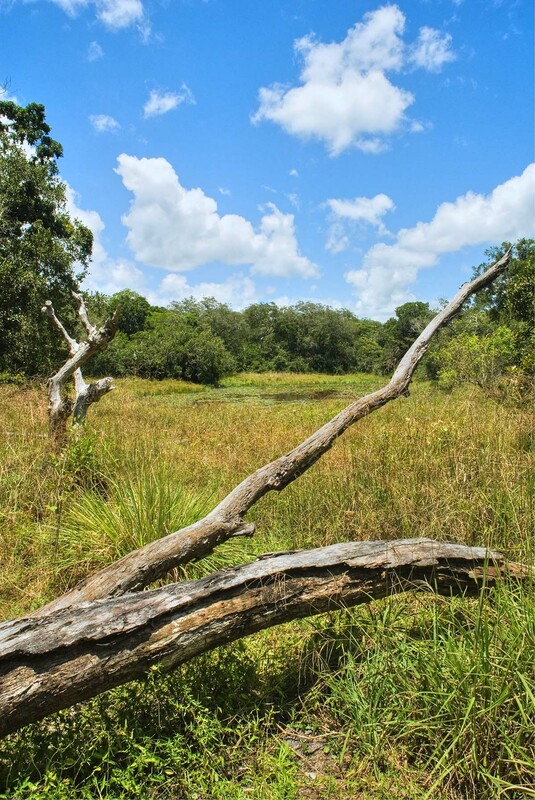 Good spots to visit on a tour would be the Whistling Duck Pools, the Kararacha Pools, or the fascinating Nyari Cliff and viewpoint where the ground suddenly plunges about 50-80m in depth and offers unmatched views of the forest, Mida Creek and beyond to the Indian Ocean. 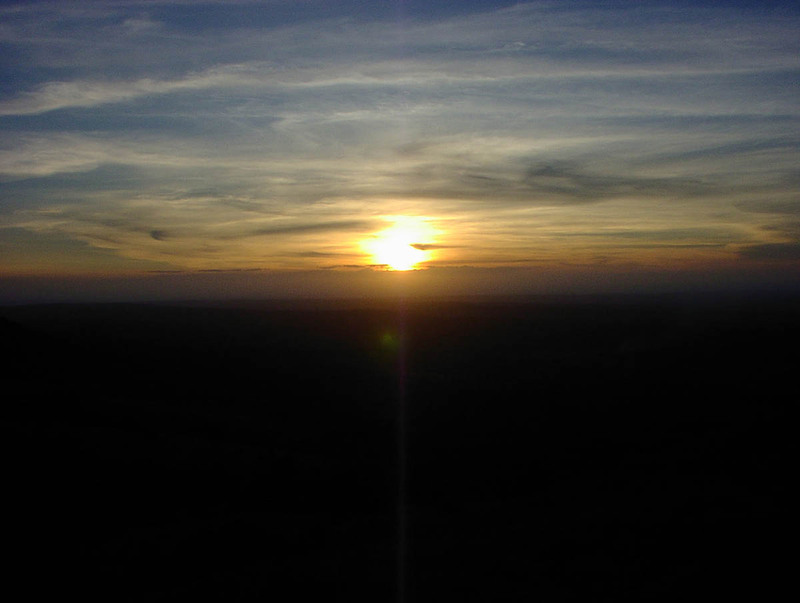 You can pitch tents on selected campsites on the Nyari Cliff a perfect site to watch a beautiful sunrise over the forest. 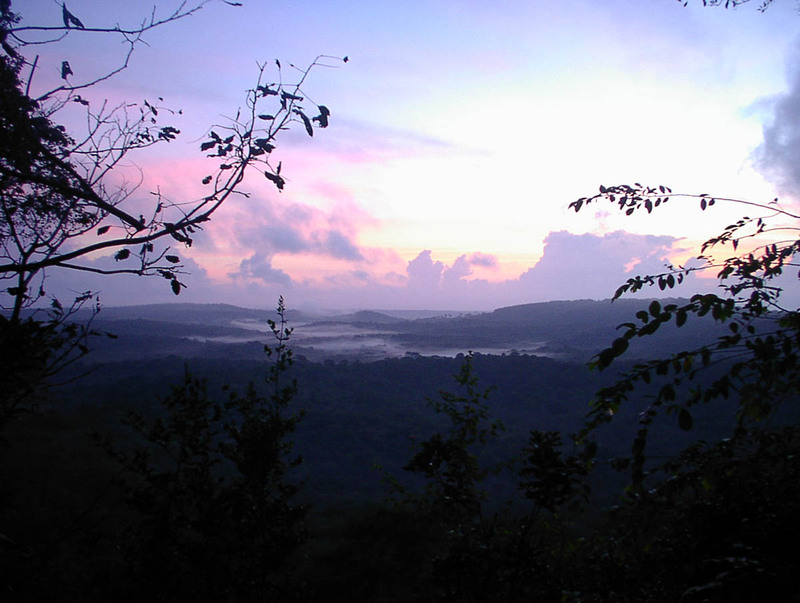 The best times to explore the Forest are the early morning hours around dawn or the early evening hours around dusk when wildlife and birds of the forest are most active. These times are also convenient for you get to avoid the sweltering temperatures during the day. 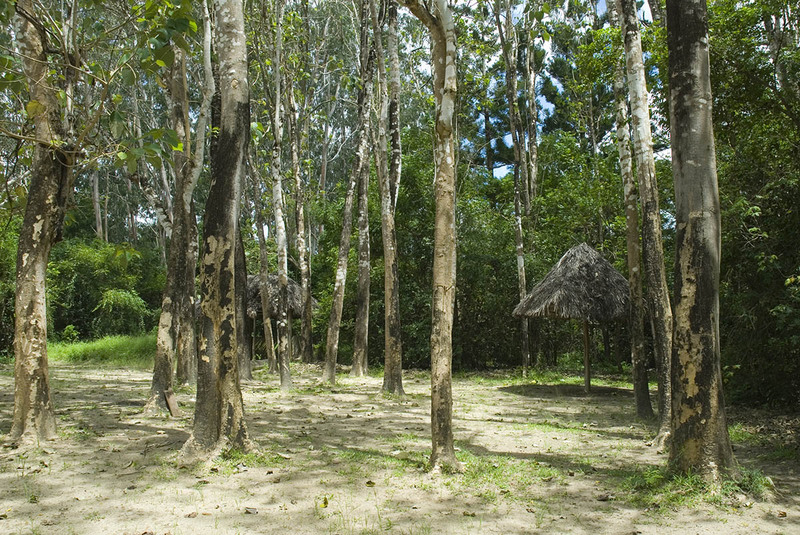 If you are generally interested in nature or like hiking, biking and camping, Arabuko-Sokoke is the ideal destination for you. Additionally your itinerary can also include trips to the nearby tourist attractions of Malindi and Watamu. Relaxing at the OlKaria Spa & a short hike at Hell’s Gate National Park.